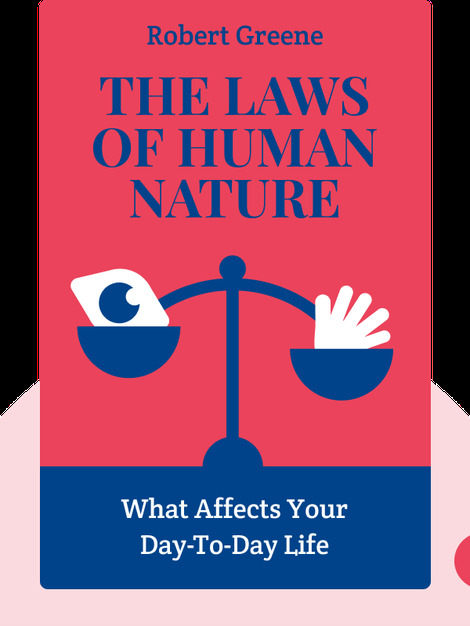 The Laws of Human Nature (2018) takes an in-depth look at the many aspects of the human condition that often go overlooked or unacknowledged. 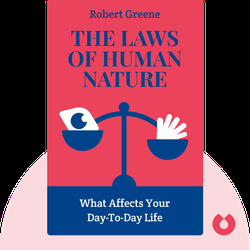 As author Robert Greene explains, we are all a bit narcissistic, irrational, short-sighted and prone to compulsive and aggressive behavior. But once we accept and start to understand these aspects of human nature, we can begin to control and even benefit from them. Robert Greene is a New York Times bestselling author whose books often examine what it is that makes great minds tick. His work has been admired by historians and business executives alike for its insight into the lives of important historical figures and their winning strategies. His previous books include The 48 Laws of Power (2000), The 33 Strategies of War (2006) and Mastery (2013).